Percy Bysshe Shelley (1792 – 1822) was one of the major English Romantic poets, and is regarded by some as among the finest lyric poets in the English language, and one of the most influential. A radical in his poetry as well as in his political and social views, Shelley did not see fame during his lifetime, but recognition for his poetry grew steadily following his death. 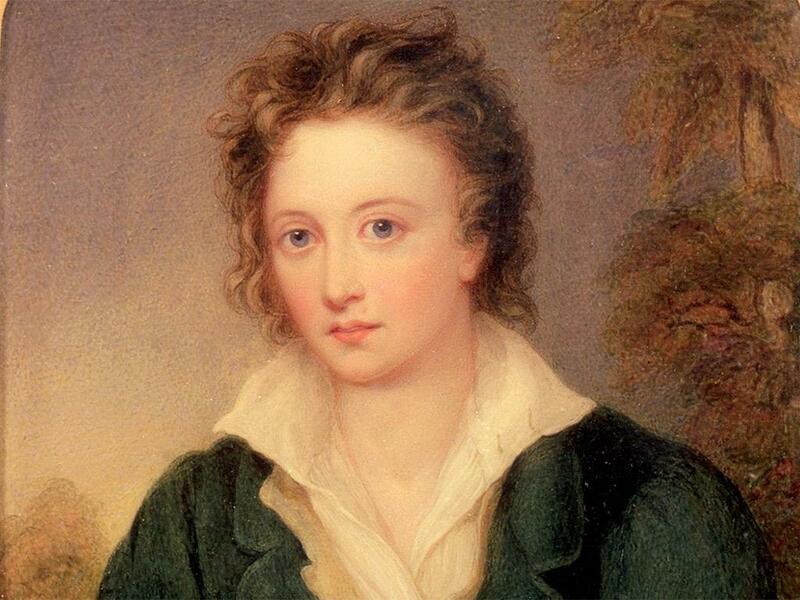 Shelley was a key member of a close circle of visionary poets and writers that included Lord Byron, Leigh Hunt, Thomas Love Peacock, and his own second wife, Mary Shelley, the author of Frankenstein. This entry was posted on June 8, 2017 by Vox Populi in Opinion Leaders, Poetry, Social Justice, War and Peace and tagged Cynicism of the Republican Congress, Donald Trump presidency, England in 1819, Percy Bysshe Shelley, Republican Party.